A man was arrested Thursday after allegedly entering a North County bank, telling everyone inside to get on the floor, announcing that he was robbing the premises and directing workers to make a 911 call to report the crime-in-process. 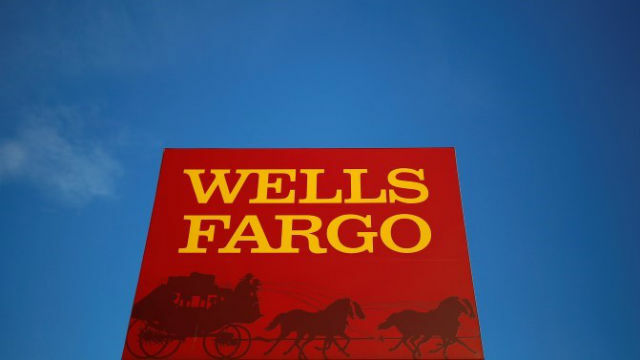 The odd robbery scare at the Wells Fargo branch office just east of Interstate 5 in Solana Beach played out shortly after 9 a.m., according to sheriff’s officials. Wearing a black hooded jacket with the cowl pulled up over his head, 35-year-old Clint Anthony Gray walked into the bank in the 200 block of Santa Helena minutes after it opened, shouted out his demands and then sat down to await the arrival of law enforcement, Sgt. Brett Garrett alleged. The suspect issued no threats of violence and displayed no weapons during the takeover, Lt. Karla Menzies said. Deputies arrived to find Gray inside with his hands in the air. He surrendered without incident. “The bank did not incur any loss,” Garrett said. Gray was booked into county jail in Vista on suspicion of robbery. He was being held on $100,000 bail pending arraignment, scheduled for Monday afternoon. The motivation for the suspect’s alleged actions was unclear, Menzies said.